Registrations are now being accepted for our Lemurian Healing workshops in the UK this August. All the workshop details, including access to the registration form, are available here. 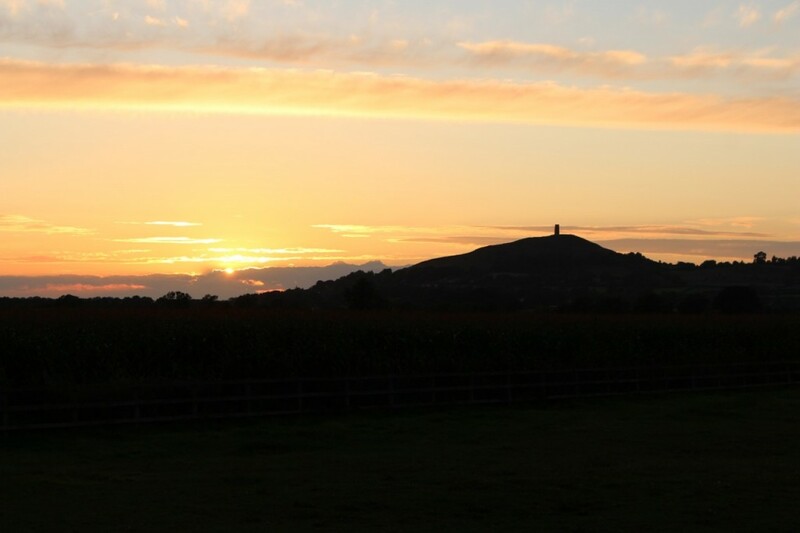 Both workshops will be held at the Goddess Hall in Glastonbury, Somerset. Don’t hesitate. Seating is limited and interest in these workshops has grown since last year. If you have any questions, please contact us. Do you think you may be interested in teaching Lemurian Healing? Certified teacher training for Lemurian Healing is offered only in Hawaii, and the first-ever teachers’ course to be presented in English will be held this coming October 19-21. If you complete the Certified Practitioner Course in Glastonbury in August, you are eligible to attend the three-day teacher training course in Lemuria (Honolulu, Hawaii) this year. If this is an option you may want to consider, please feel free to contact us with any questions. Are you an experienced healing practitioner? The weekend following their Lemurian Healing Basic and Certified Practitioner workshops, David and Mamiko will be presenting their first UK Master Course in Glastonbury. If you’re an experienced healer and are interested in joining this Master Level Course after completing the Certified Practitioner Course, please contact us for details. Learn Lemurian Healing in Lemuria! Registration is now open for October 2019 workshops in Honolulu, Hawaii. Copyright © 2007-2019 Lemurian Goddess LLC. All rights reserved.